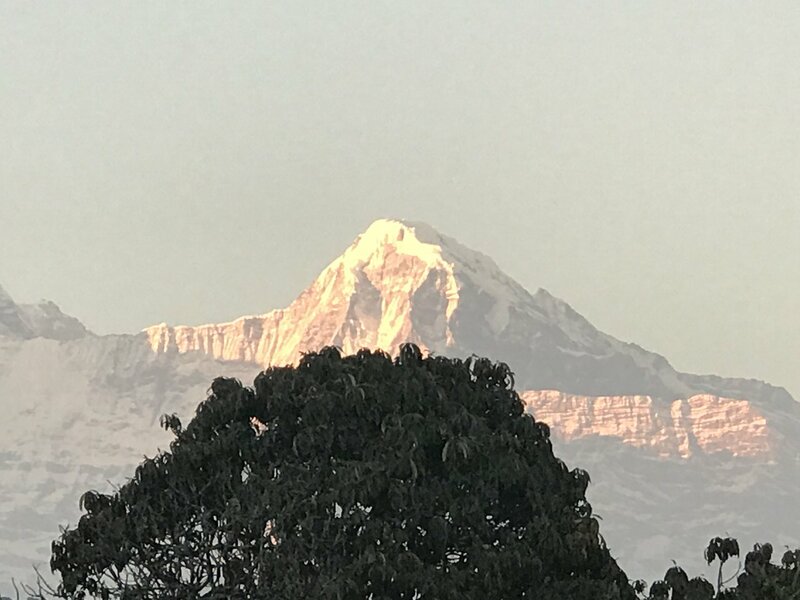 Growing up seeing the gorgeous, big & beautiful mountain in the Himalayas. 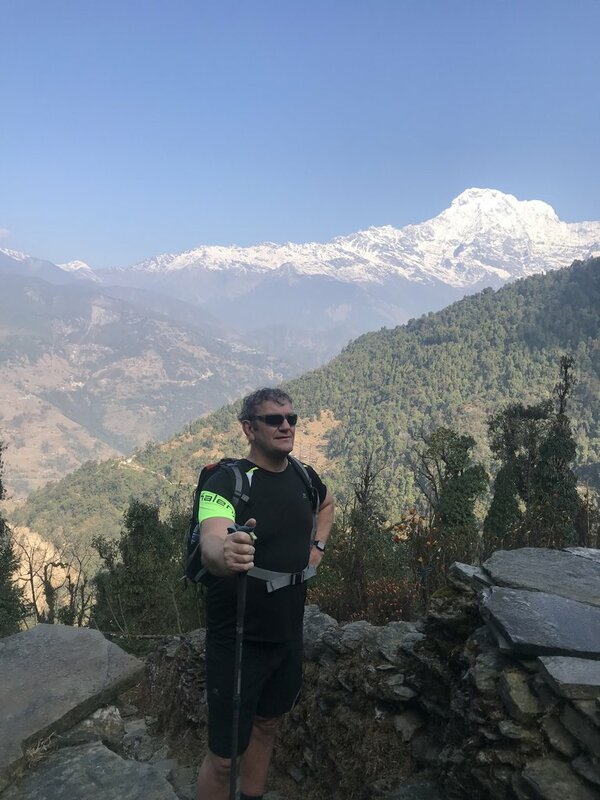 Since an early age, I have been drawn to outdoor adventures and traveling. 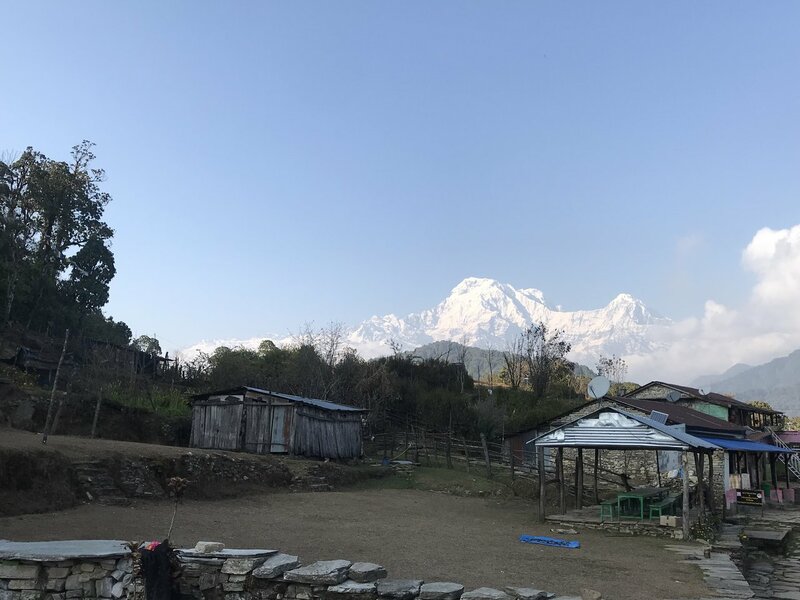 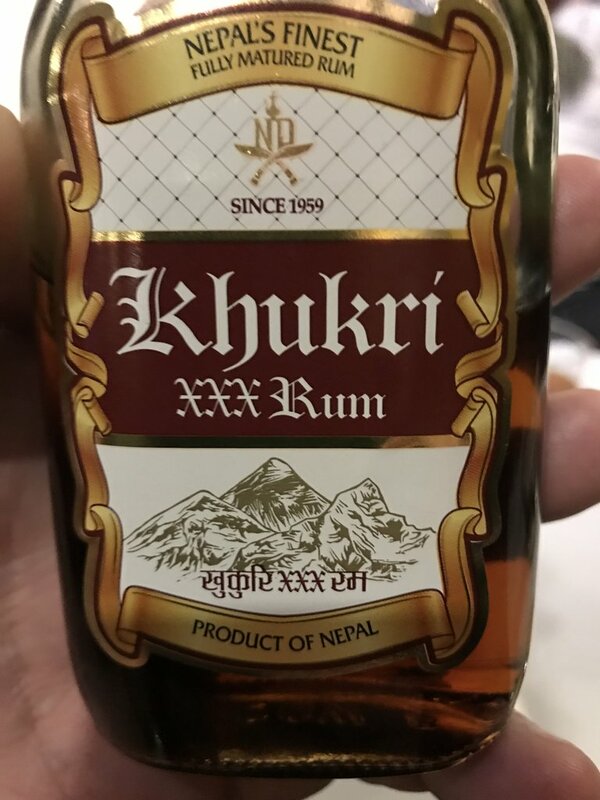 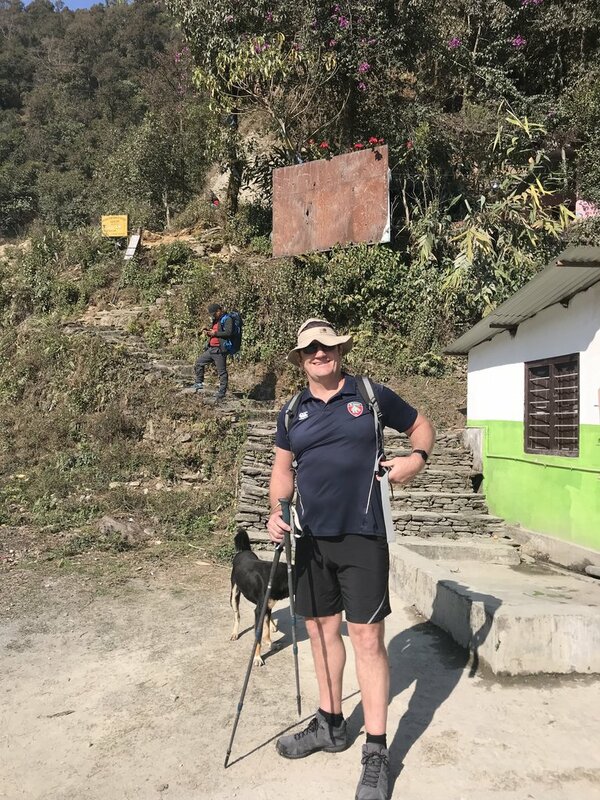 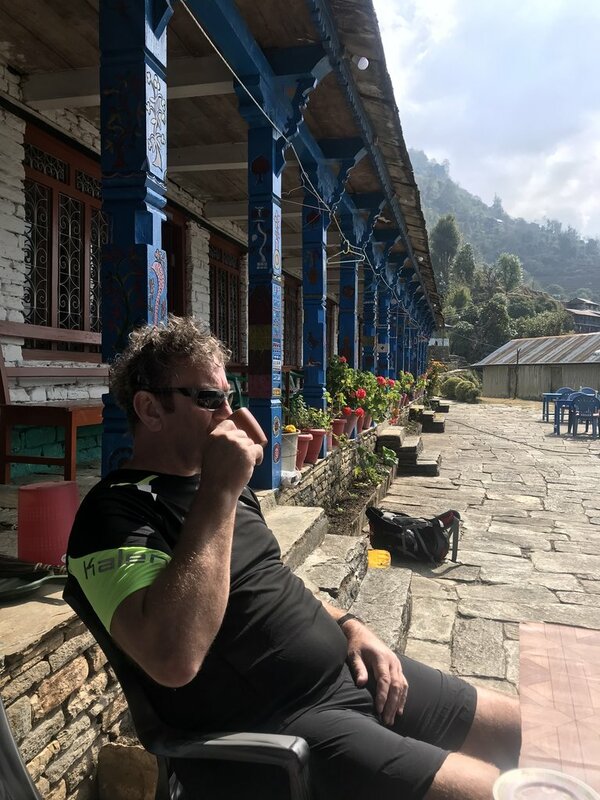 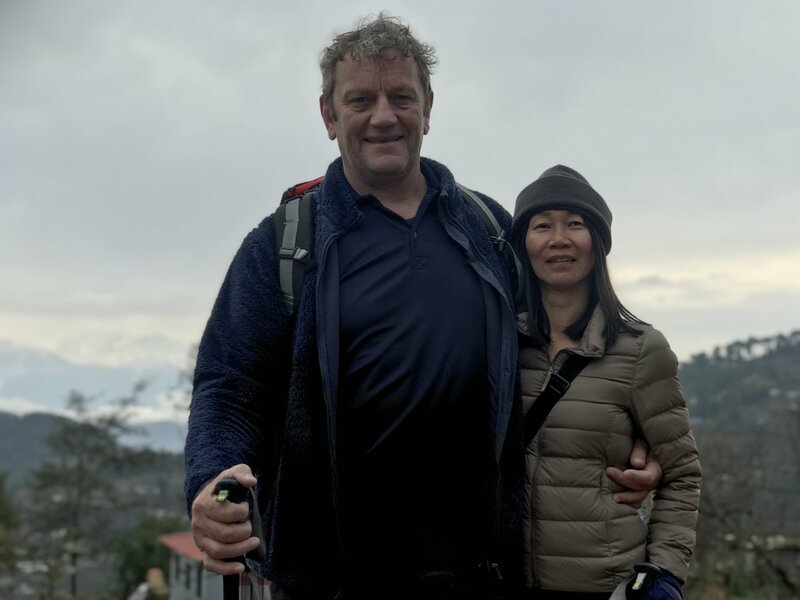 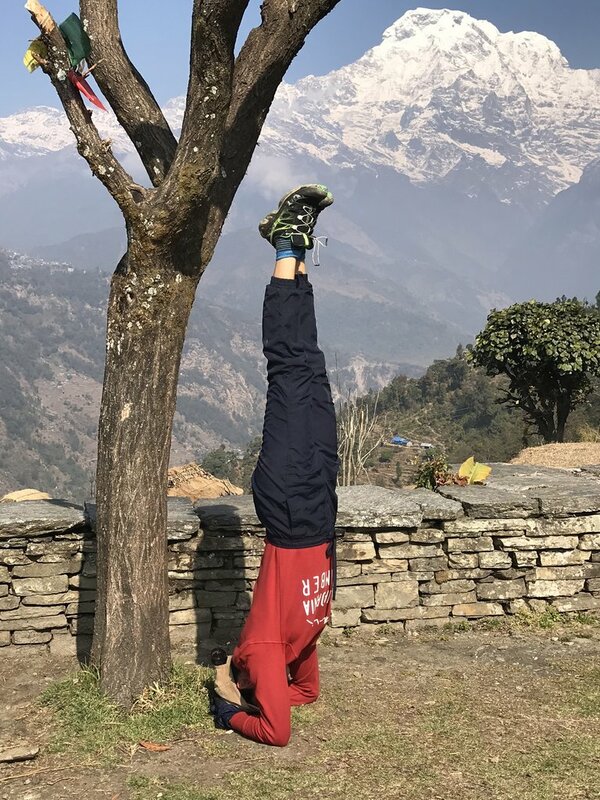 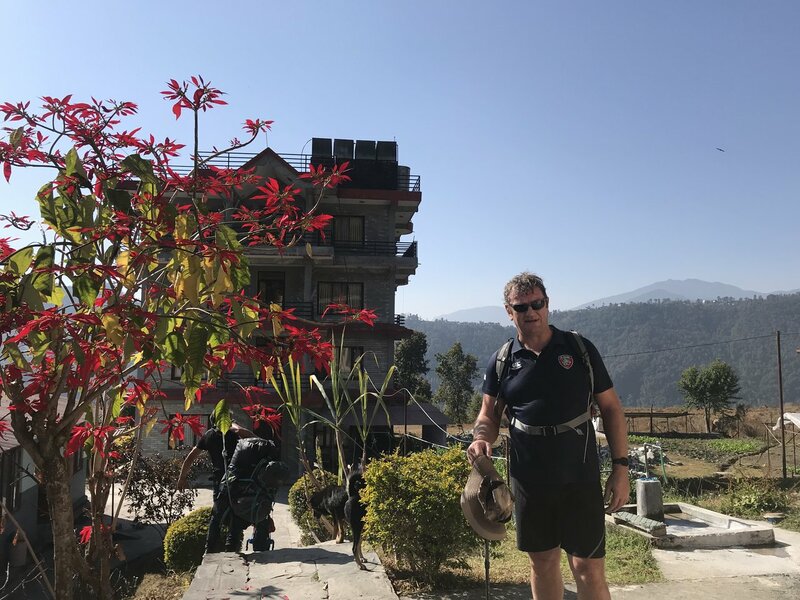 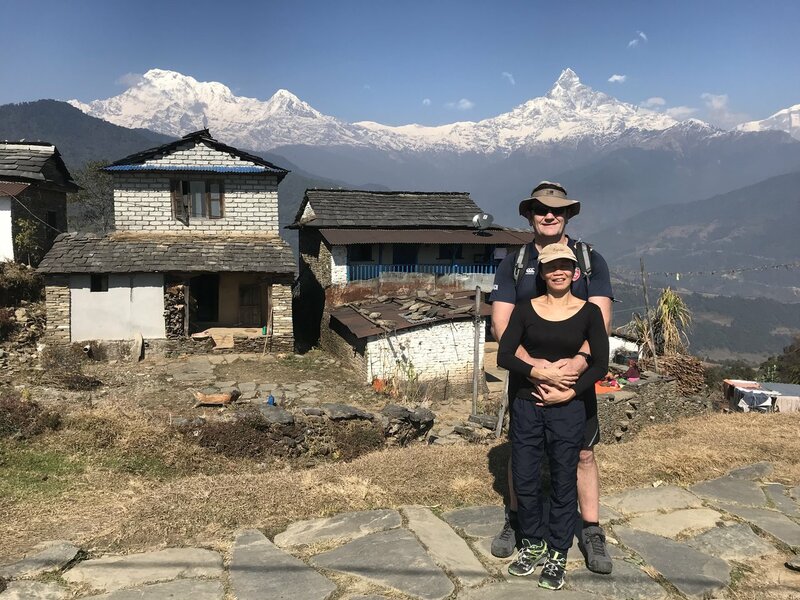 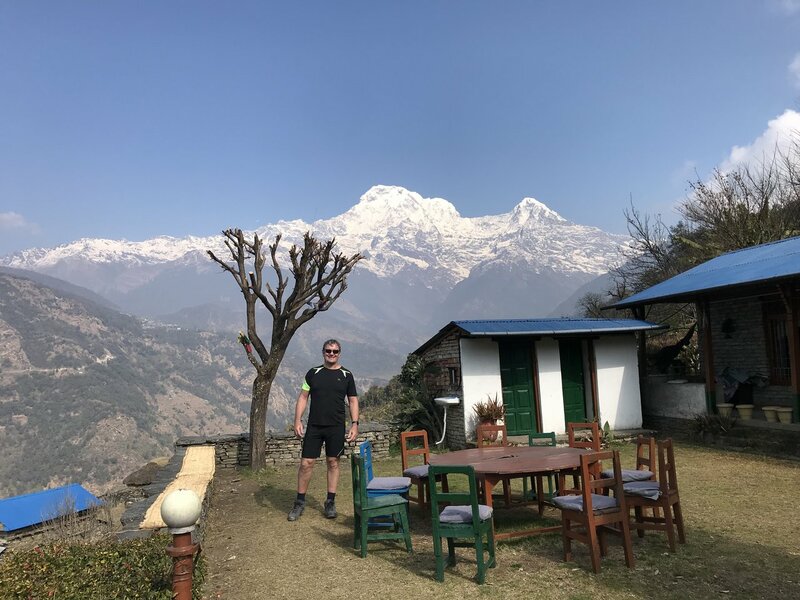 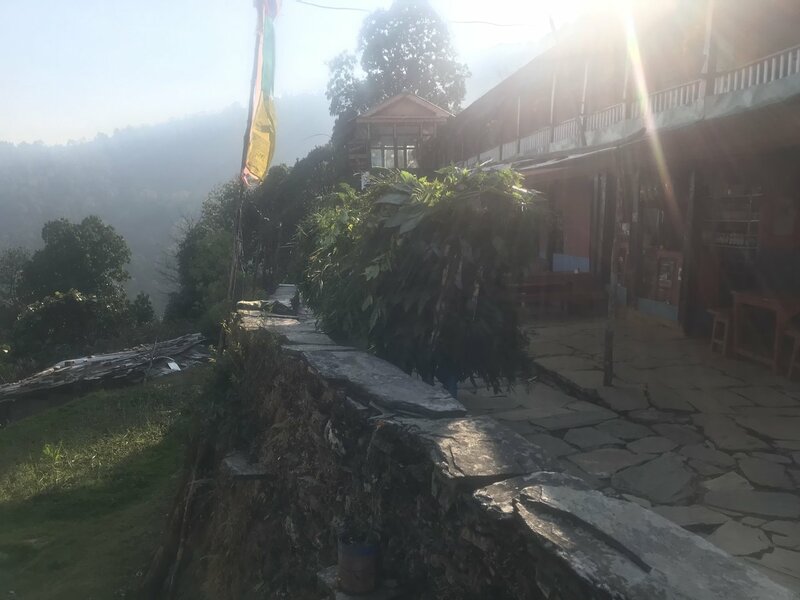 Following my father's footstep, who is also a professional licensed trek guide and senior climber, I started traveling different parts of Nepal, exploring new places, taking photographs and making lots of new friends. 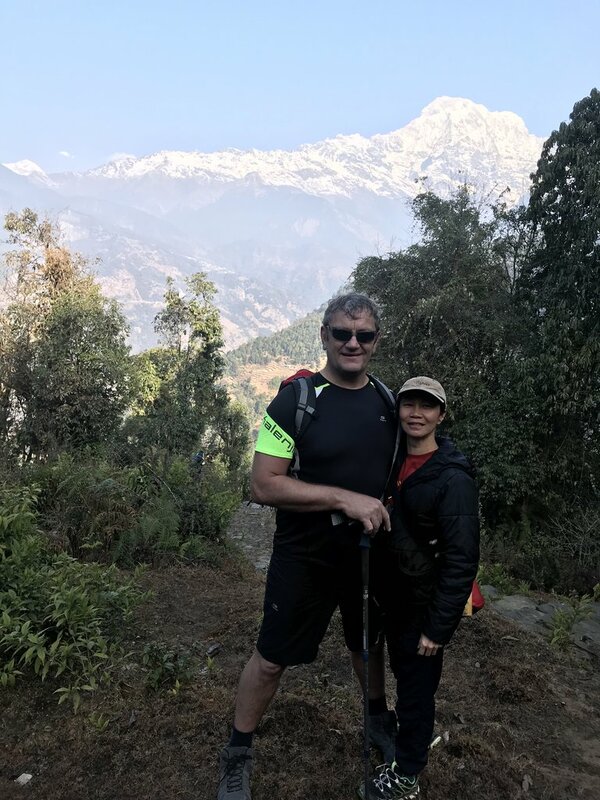 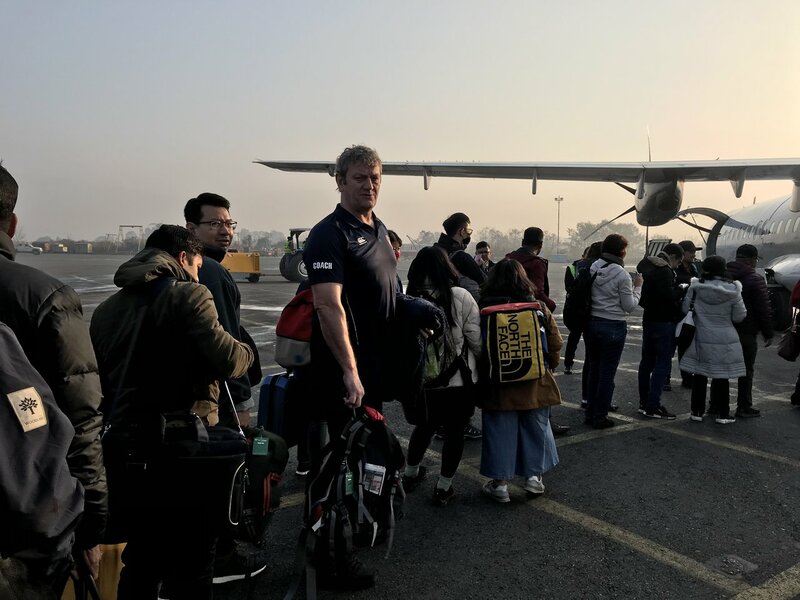 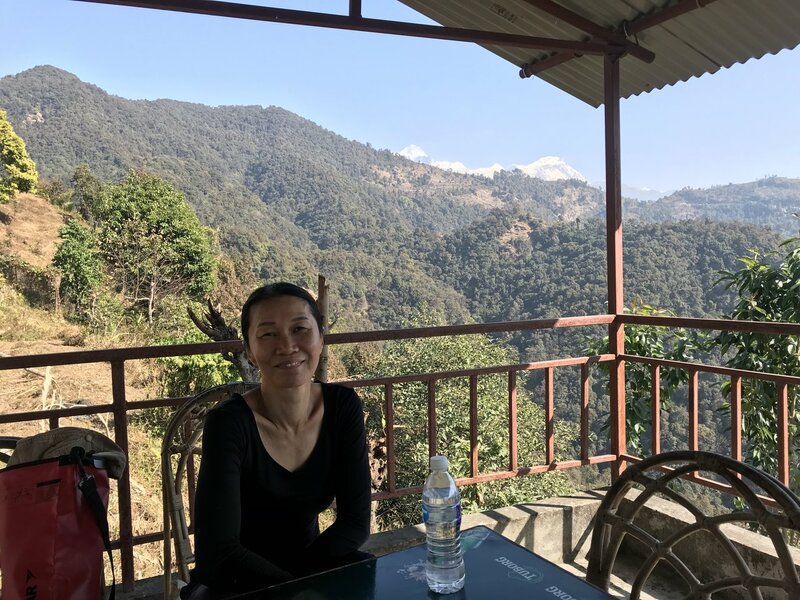 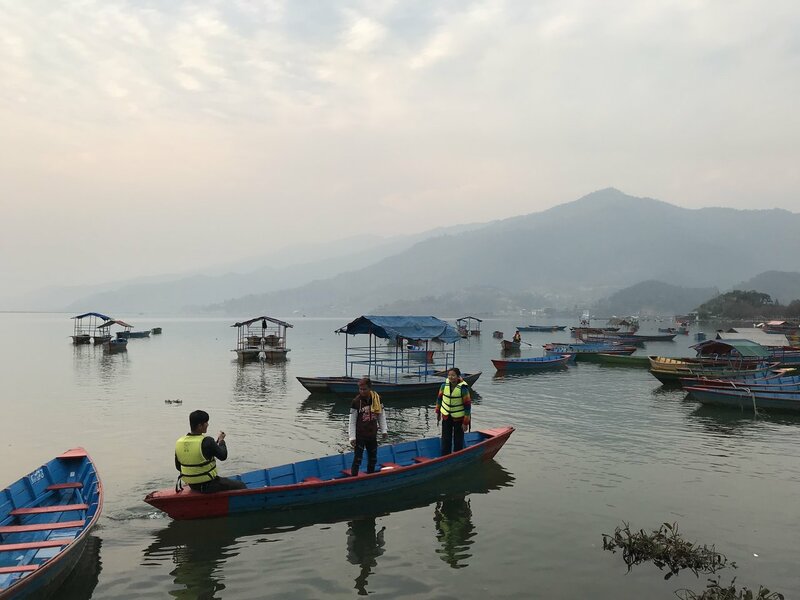 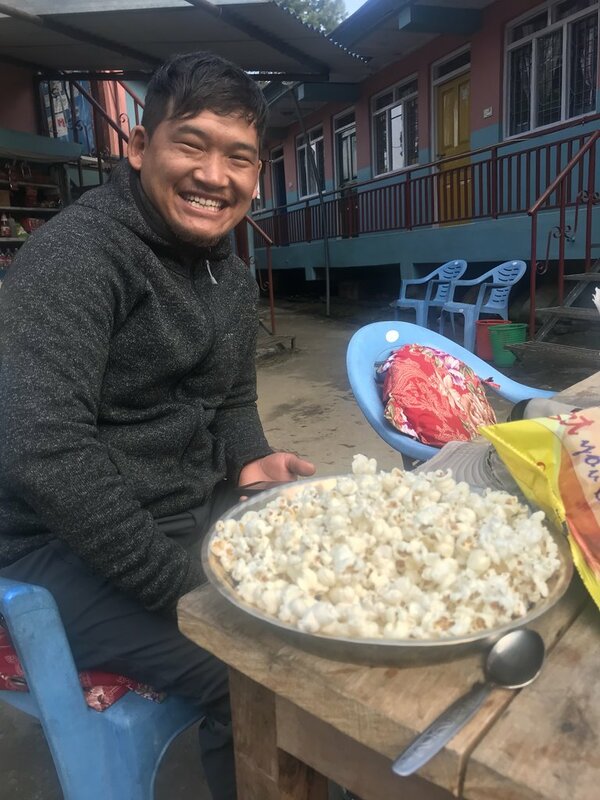 Continuing to fulfill the wish to travel more and share the experience with the travelers from around the world, I started helping out the travelers to suggest vacation trips in Nepal and started serving as a local travel specialist after getting engaged with NMMT. 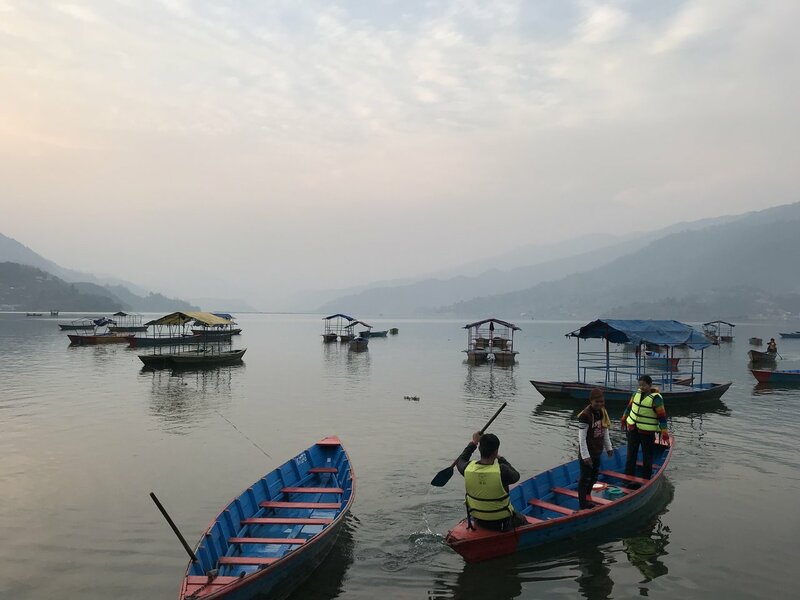 It's a great feeling of being a part of someone's happiest holiday memories. 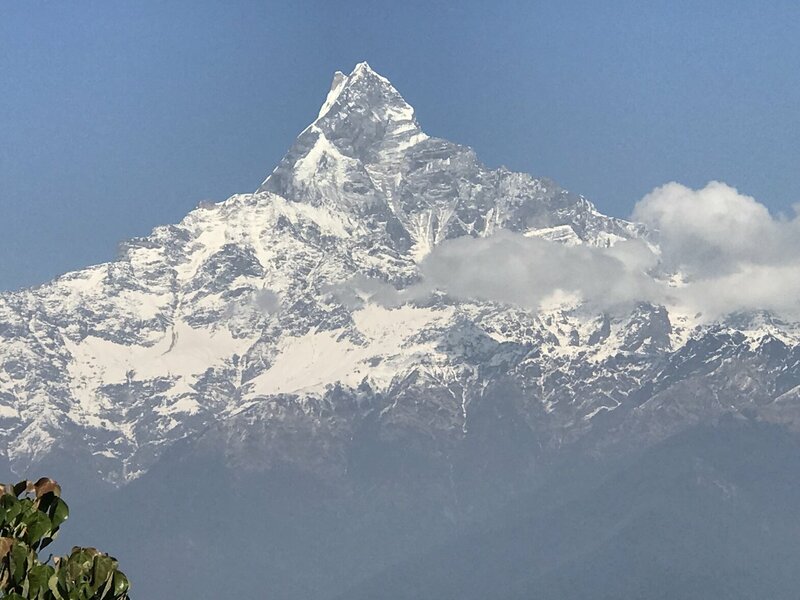 "I was always a curious and adventurous person. 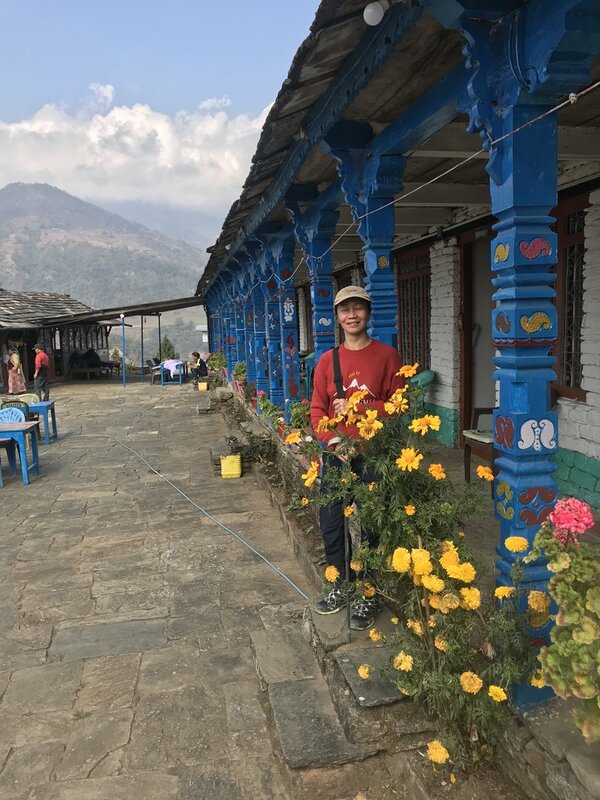 It was natural for me to increase my passion for traveling and cultural understanding at a young age. 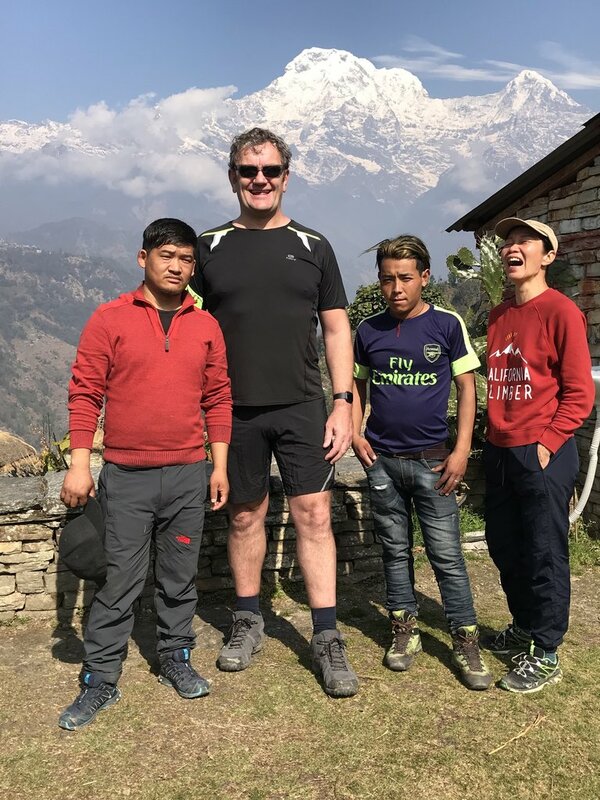 I have always appreciated having the option to talk to travelers, hearing their stories and where they are from. 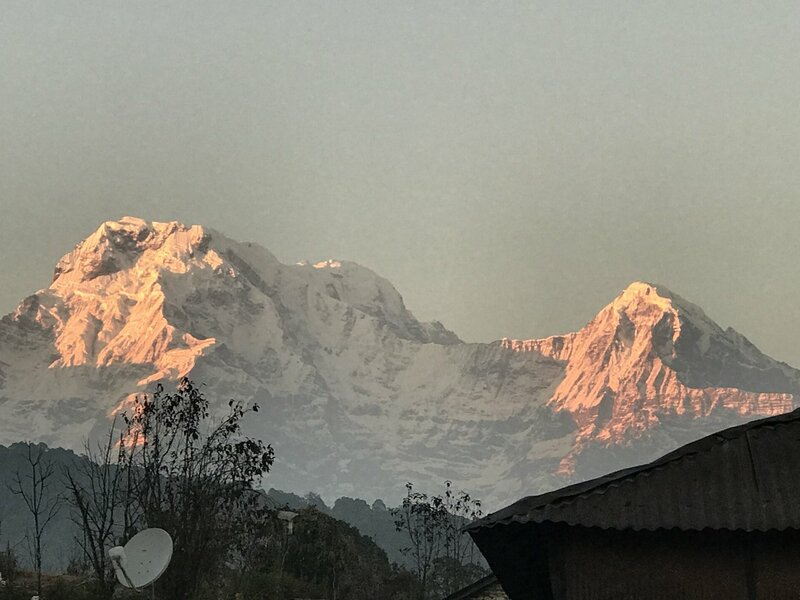 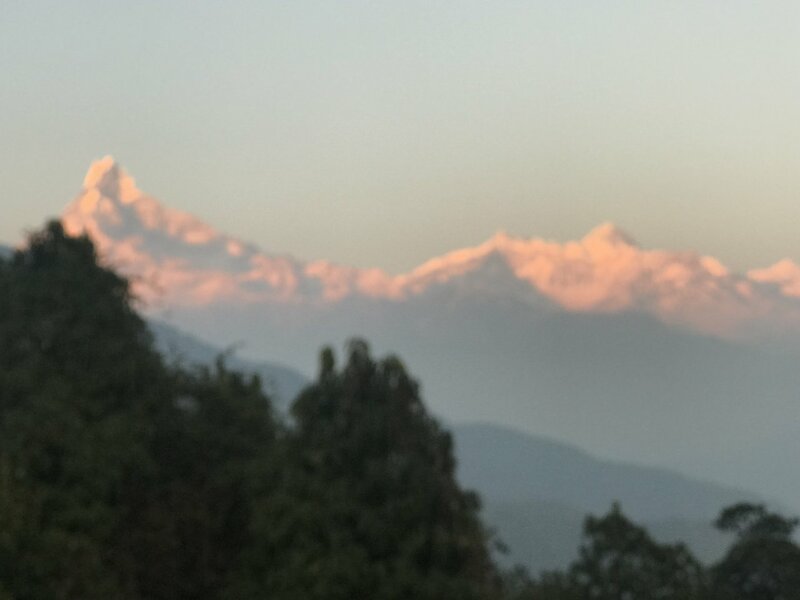 I went on my first journey with my father to Pokhara right after high school where I had an amazing experience, So whenever I had the opportunity I pack my bags and leave for the journey. 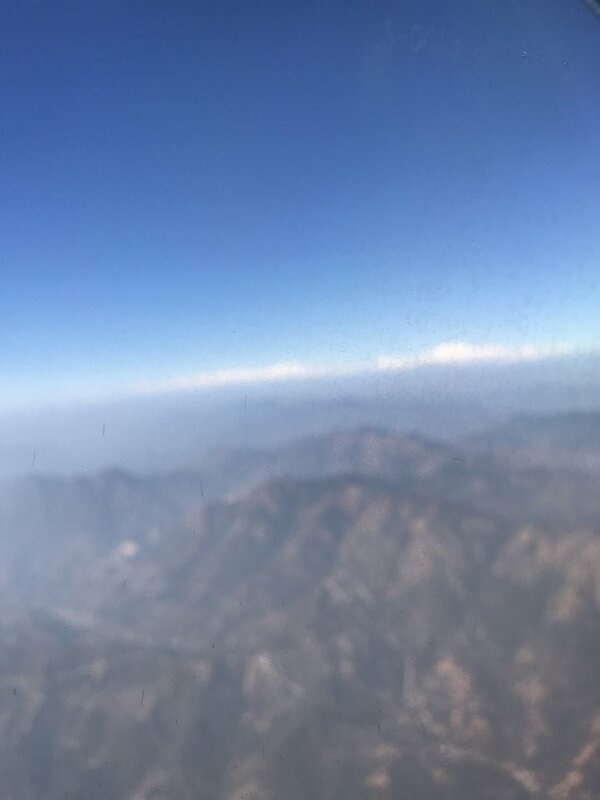 From my perspective, there is never enough traveling one can do and I believe in the power of dreams. 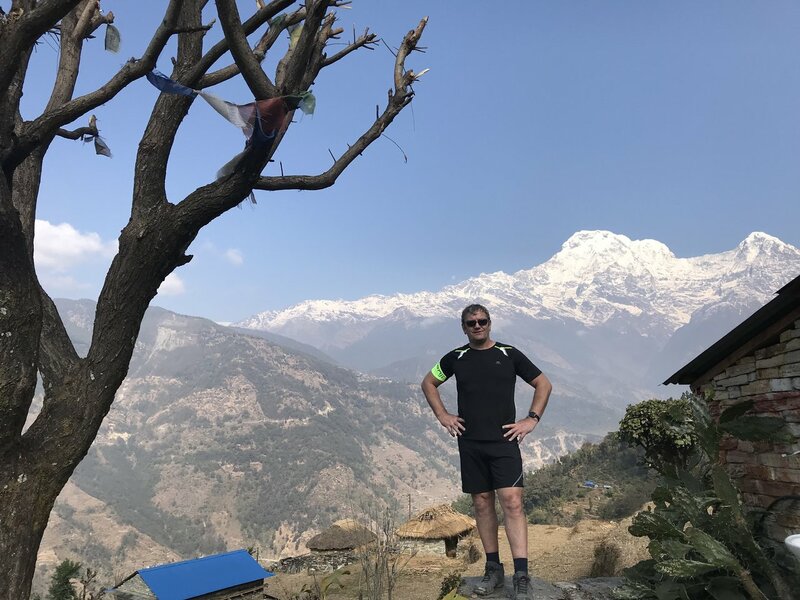 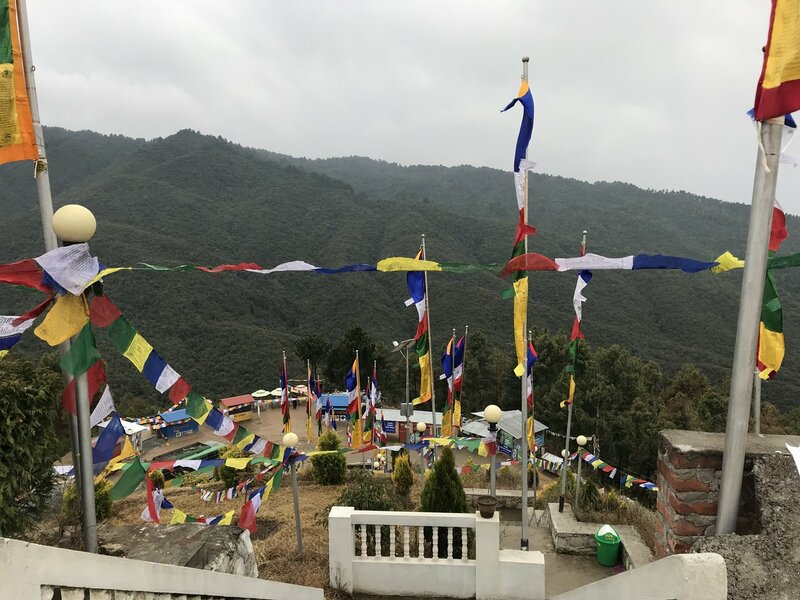 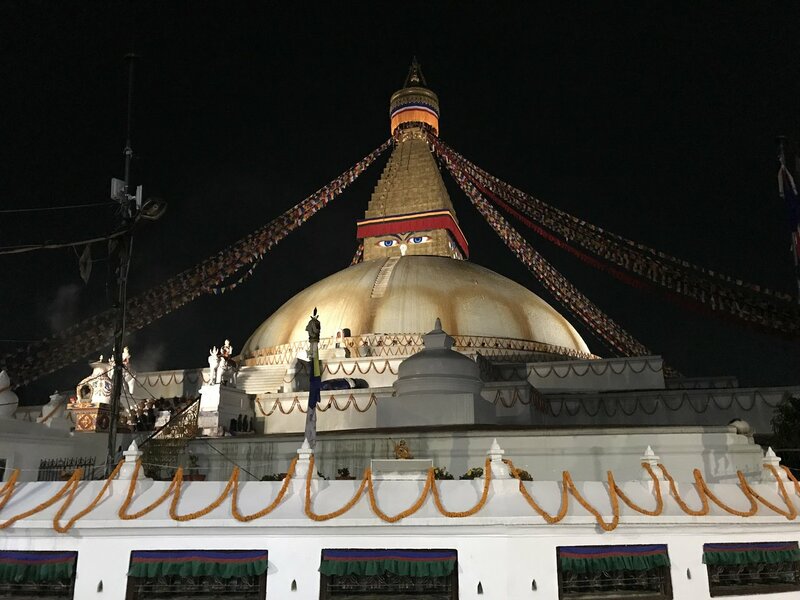 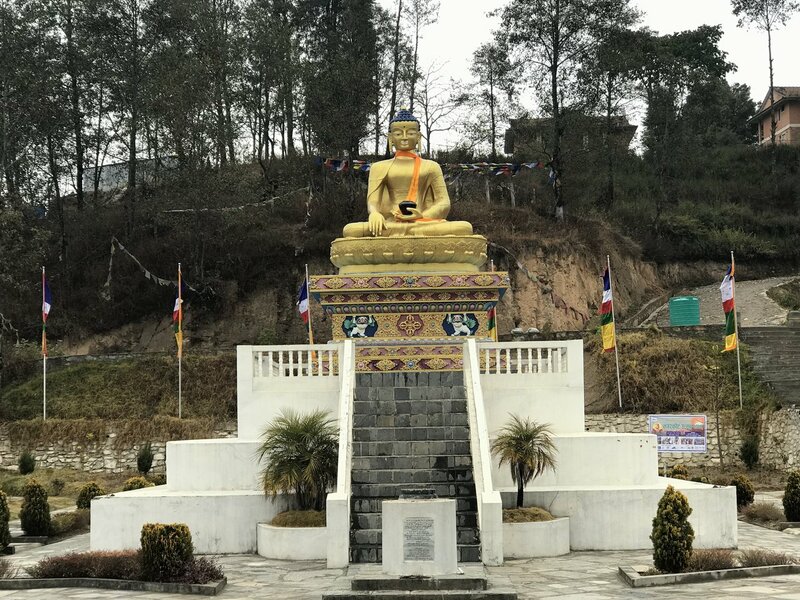 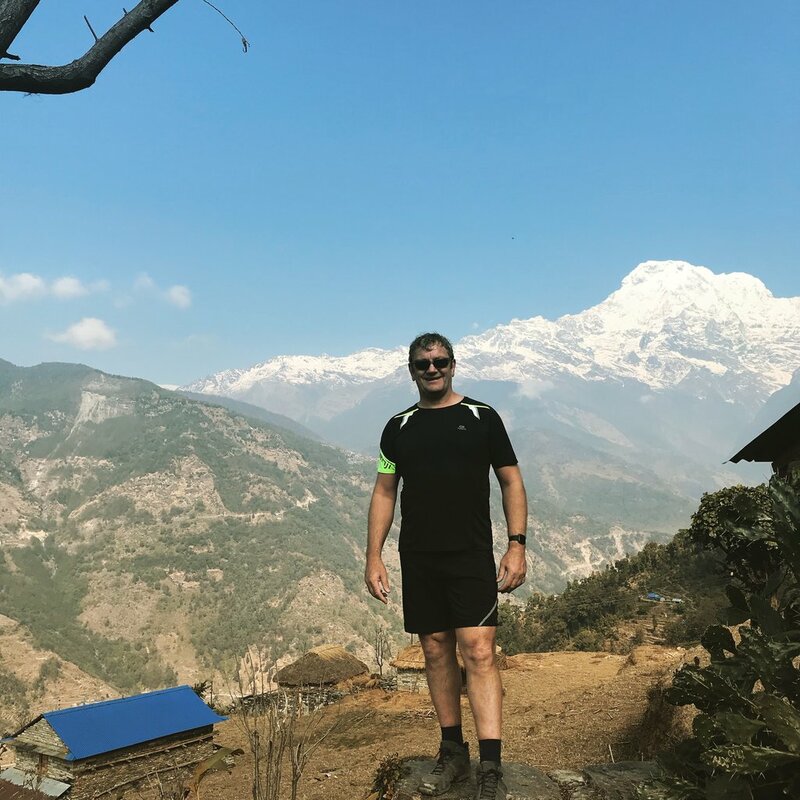 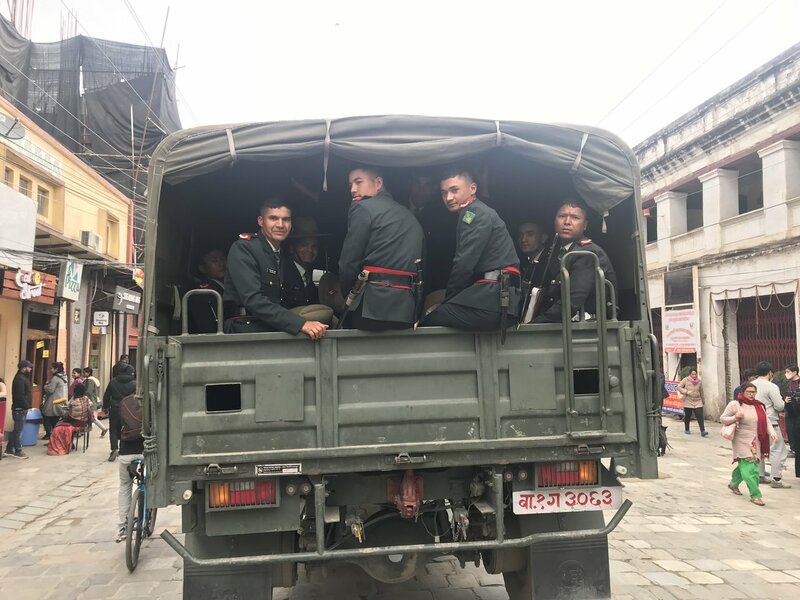 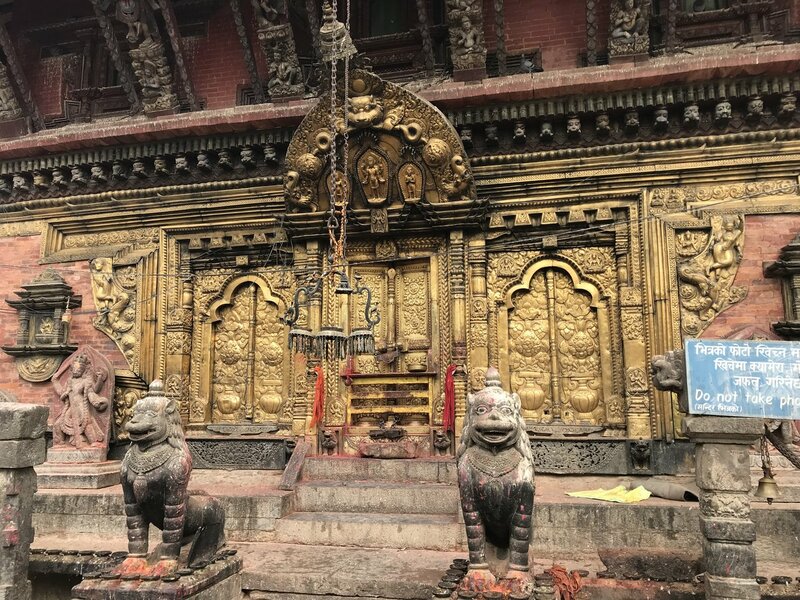 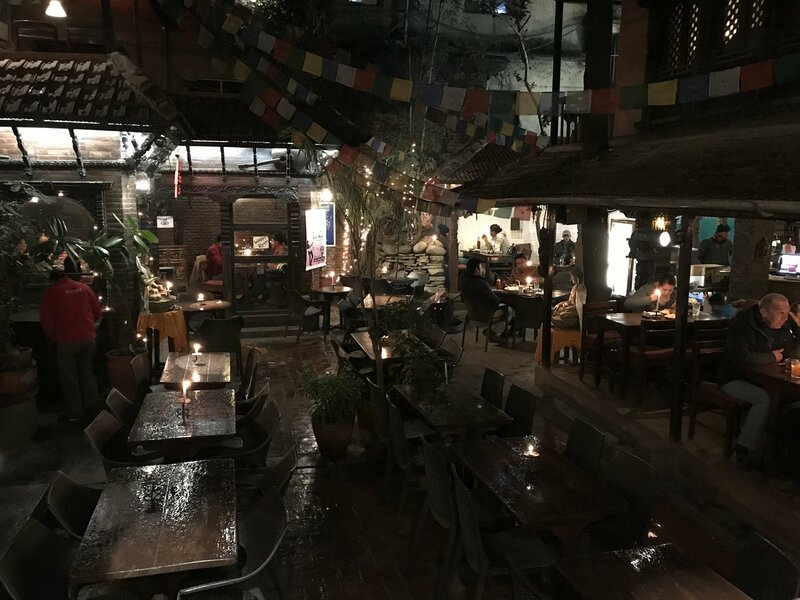 Even though Nepal is a popular tourist destination already, the city has a lot to offer from a local point of view which I am excited to share with the travelers. 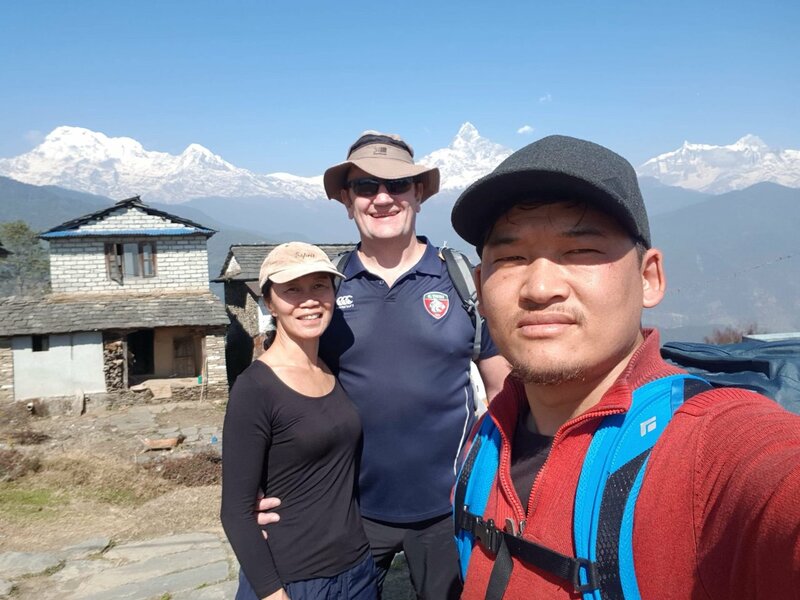 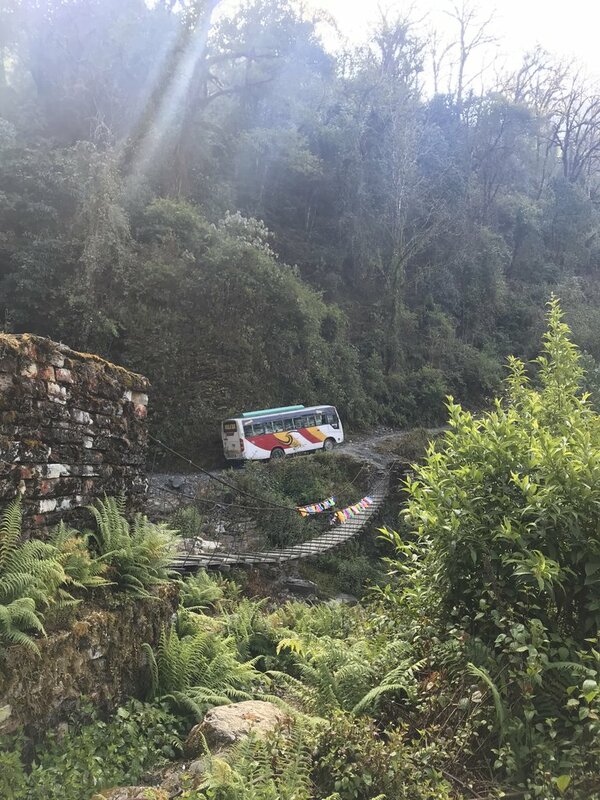 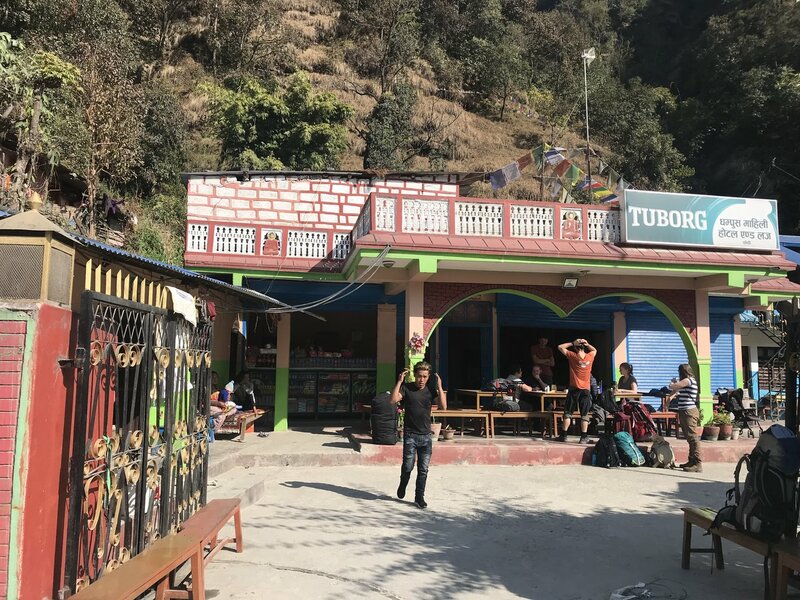 To fulfill my dream I started helping out the travelers to suggest vacation trips in Nepal and started serving as a local travel specialist after getting engaged with NMMT. 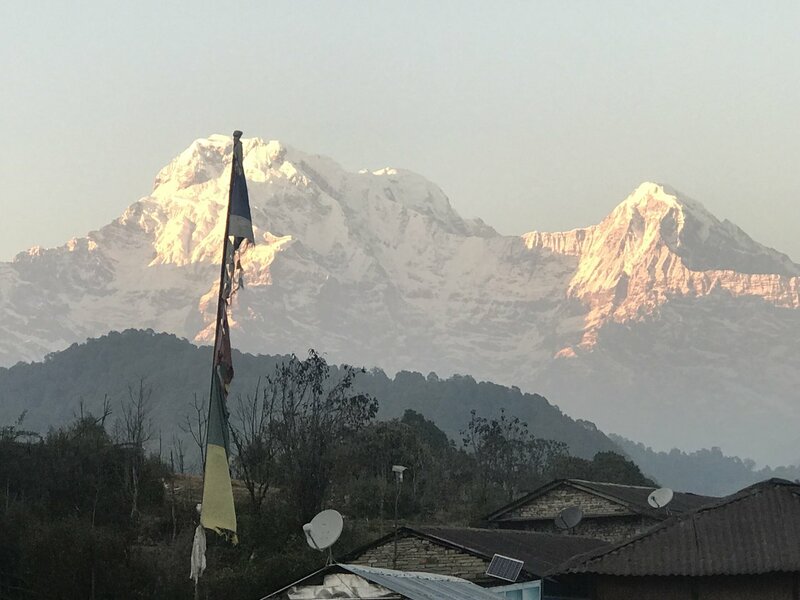 You don't need extreme altitudes or serious mileage to trek in the Himalaya. 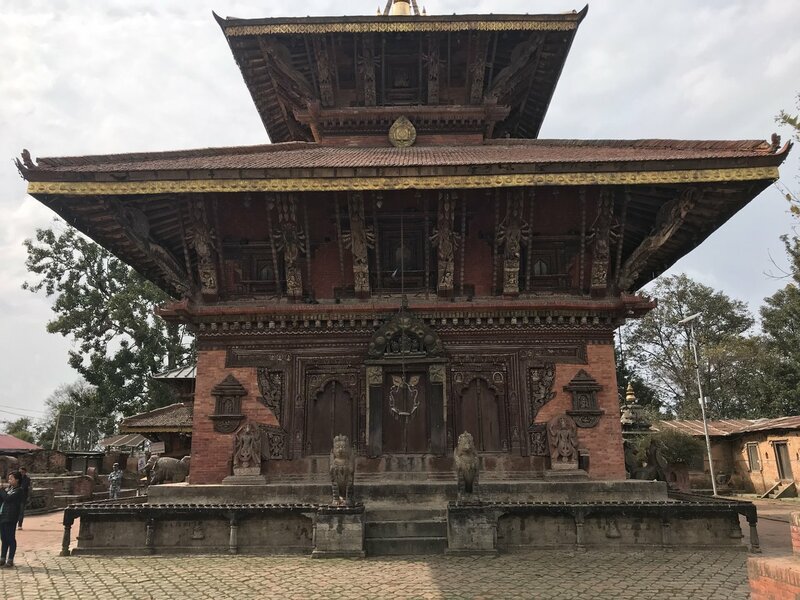 Nepal also offers a variety of beginner treks with beautiful views and glimpses of the local culture, all taking a week or less to complete. 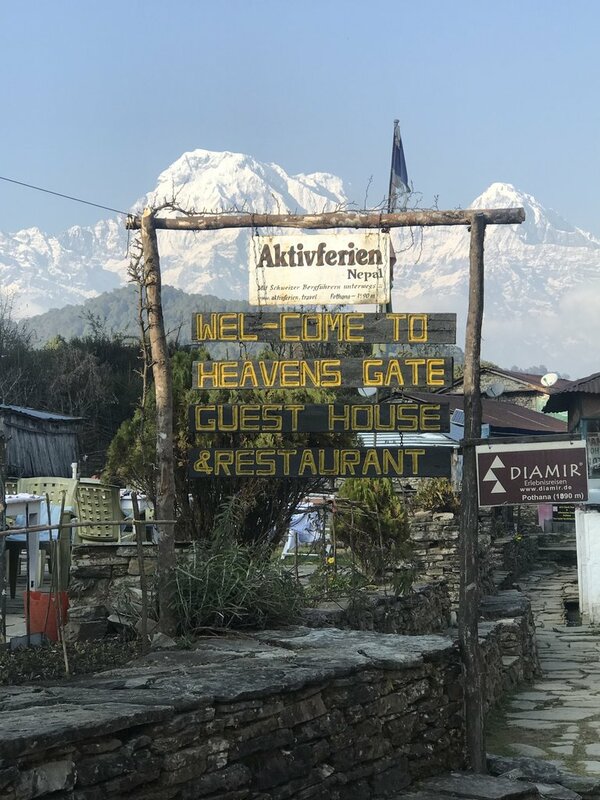 Read on for the best beginner treks in Nepal.